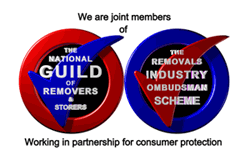 London crate hire from Big Red Removals & Storage is very easy. 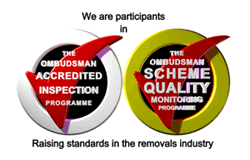 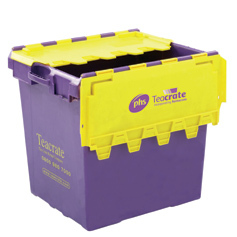 Simply call the office requesting the crates that you need before 1pm and we will deliver you the crates the next day, within London and the home counties. 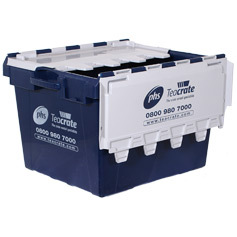 We off a full range of crates to hire, please see the list below for size and descriptions. 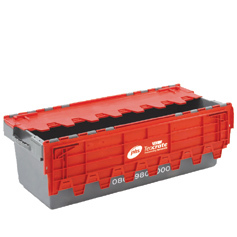 If we are delivering crates, we can also deliver packing materials at the same time for free. 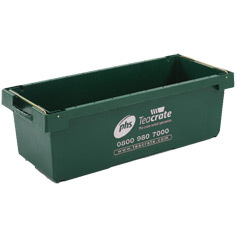 There is a delivery and collection fee, plus the weekly hire rate per crate; call or email for latest prices.